Technology is ever-changing. How has IT service management grown from the basics of hardware and software to strategic leaders? 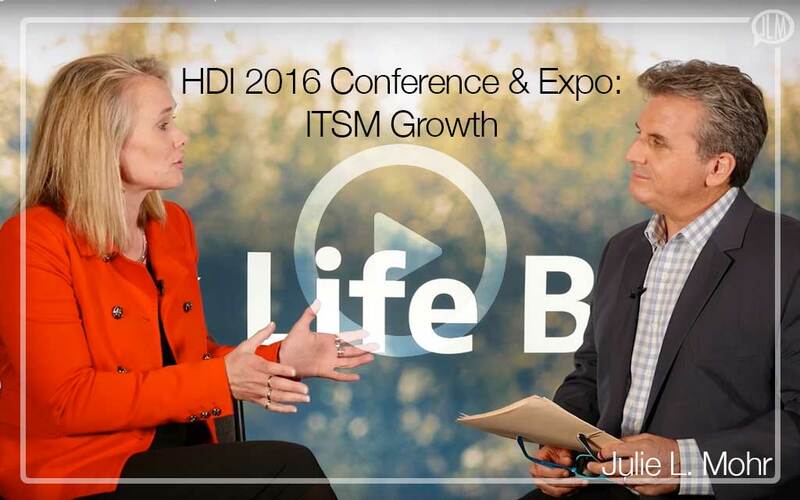 Hear from some of the speakers and influencers at HDI 2016 Conference & Expo about ITSM Growth. I had the honor of speaking with Inc. Radio at the recent HDI conference concerning customer experience management and IT service management. 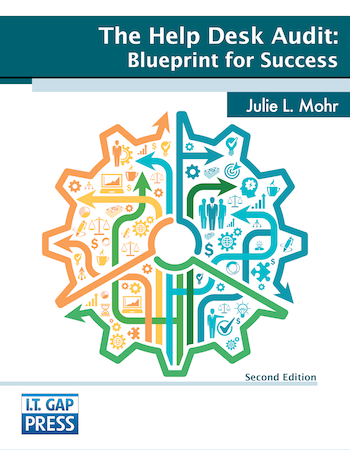 Some of the excerpts from that conversation are in this video including insights from other prominent experts in the IT service management field including Cinda Daly, Roy Atkinson, and Cord Silverstein.